Dr. Dangl is the John N. Couch professor of biology at the University of North Carolina at Chapel Hill. 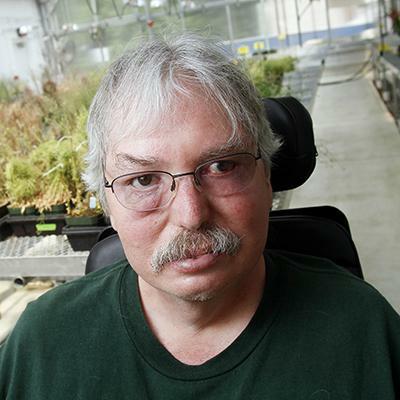 Jeff Dangl studies the genetic and molecular mechanisms that enable plant-microbe communication. Specifically, Dangl and his team investigate how the plant immune system discriminates between microbial friend and foe in a complex environment, using tools and techniques from genomic, structural, cellular, and molecular biology. Dangl’s aim is to more effectively combat microbial pathogens and pests that harm crop yield, while simultaneously diminishing the use of chemicals to control plant disease.